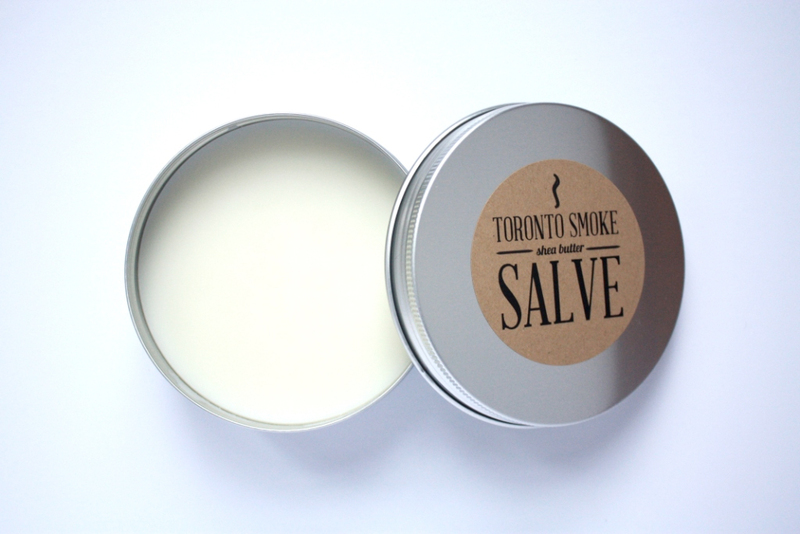 I first came across this fabulous brand online via chapters/Indigo. 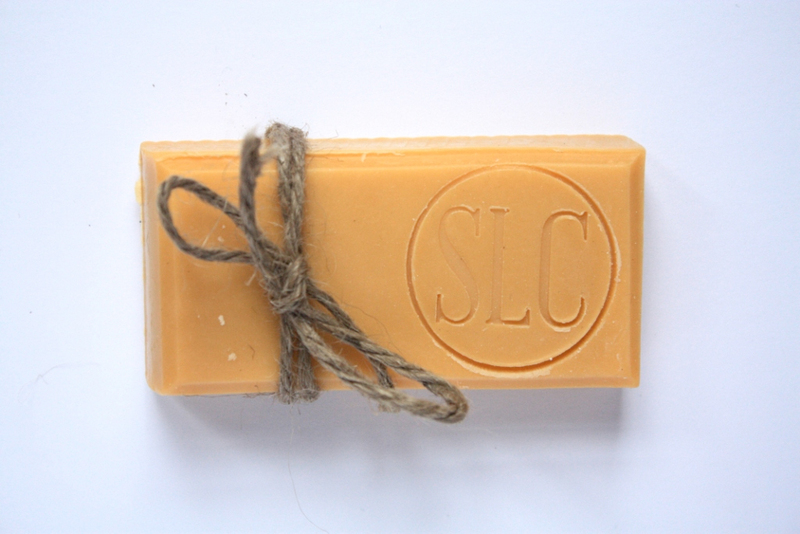 Have you seen their products? Or should I say smelled them? 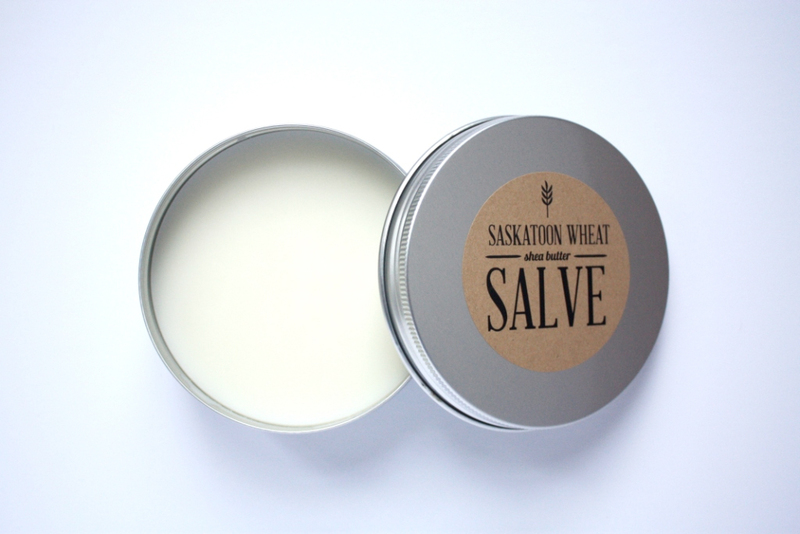 The products are themed after the towns that shape our Canadian landscape, and scents are selected to represent that location – from the earthy airy smell of a field of wheat in Saskatchewan, to the sharp and intense smell of campfires reminiscent of being cottage-bound. 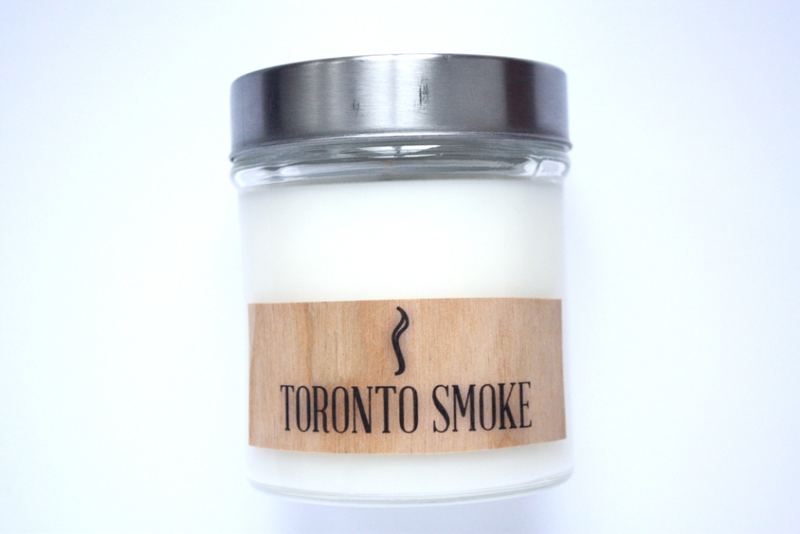 Natalie, who lives in Toronto with her Boston Terrier Molly, is both the company’s Candlemaker and President. She claims “Canada is pretty awesome” (which I tend to agree) and her goal is to capture the emotional connection between scent and memory and link it to the magical place where we live. All I can say is, well done Natalie, well done! 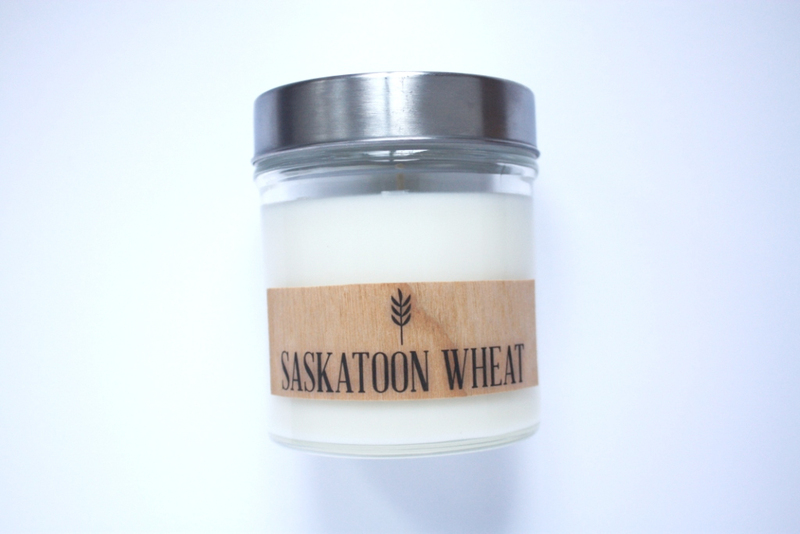 No matter where you are from in Canada, she’s got a scented candle to help you make your space feel/smell like home wherever you are. 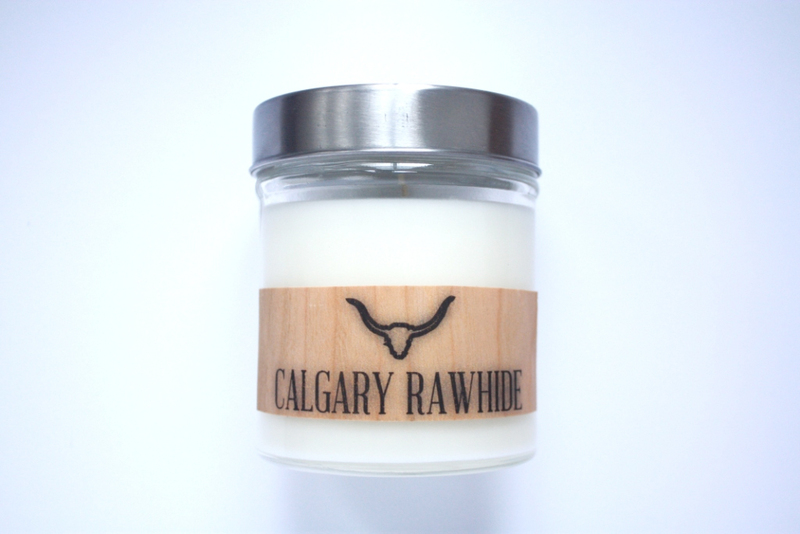 A great holiday gift for someone feeling homesick don’t you think? And wait, there’s more! 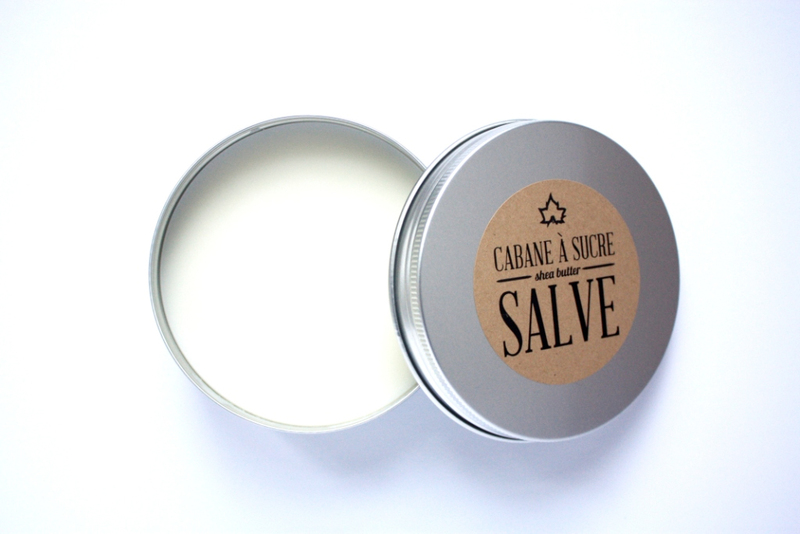 The company also offers a body care line and does custom stuff, so don’t be afraid to reach out. 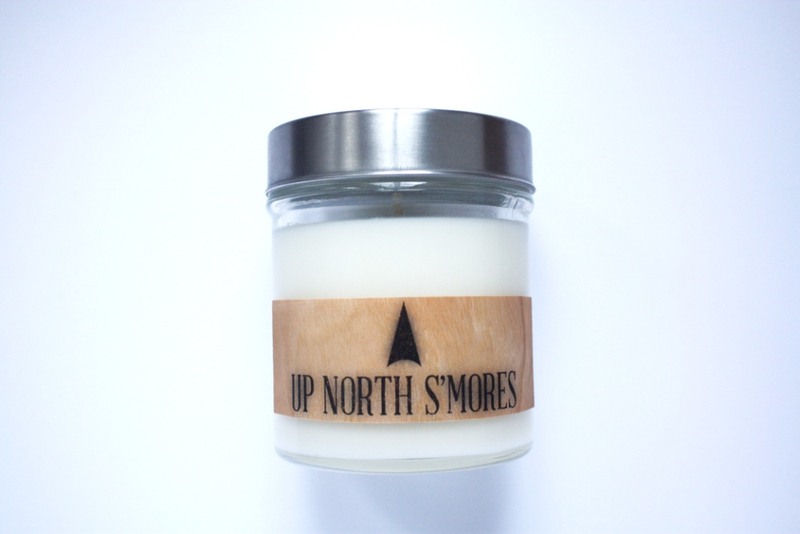 Here’s where you can find Smells Like Canada products! 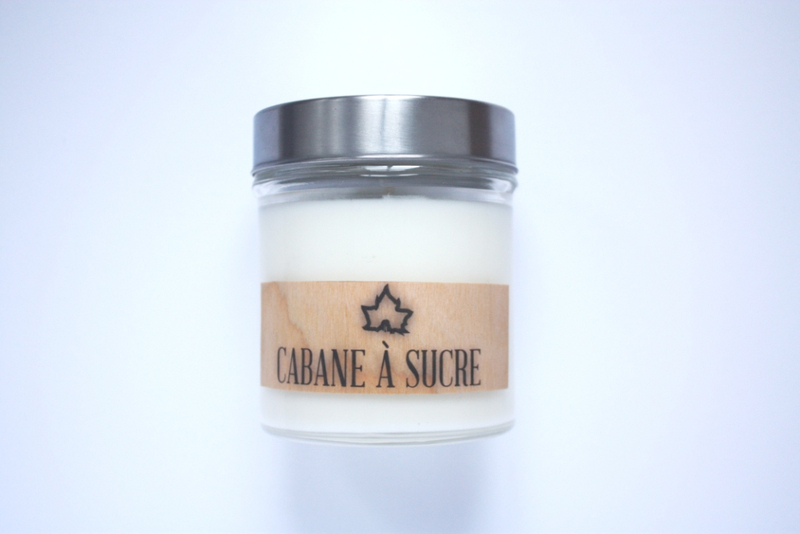 I feel that way about a candle named Crepe Mrtyle. 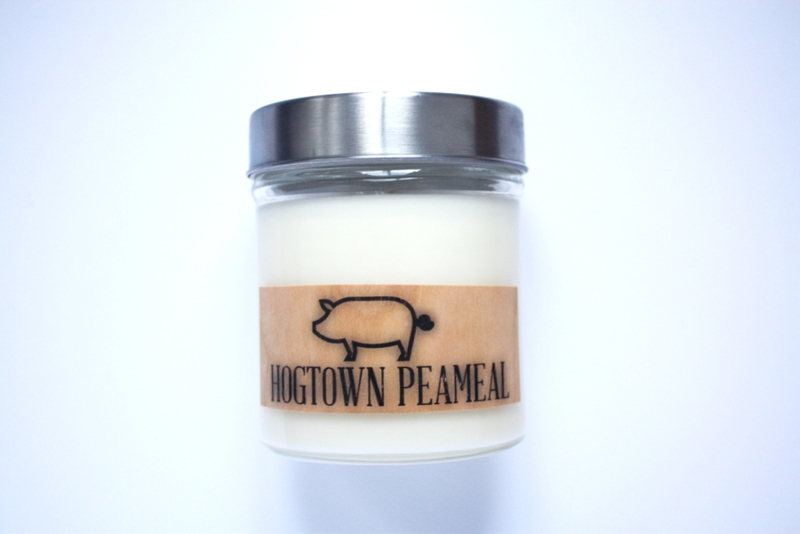 It smells like the South to me…and it’s my absolute favorite candle. Its a bit pricey so a splurge. 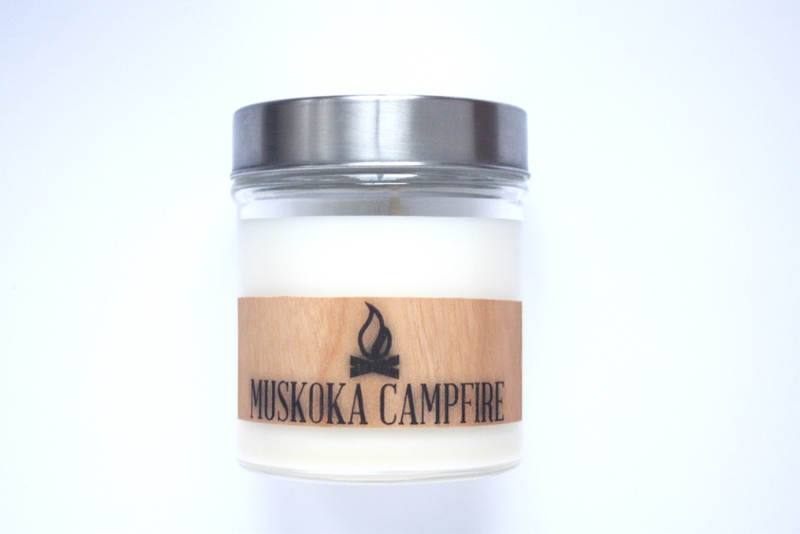 Now I’m curious about these Canada scented candles.